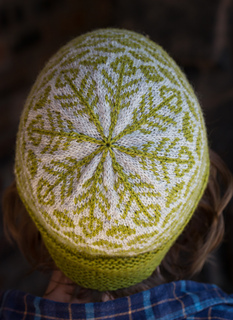 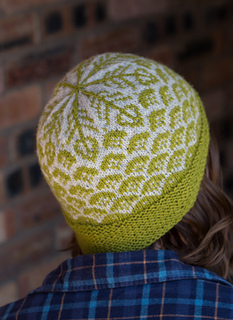 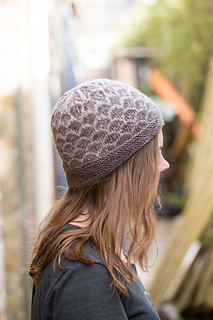 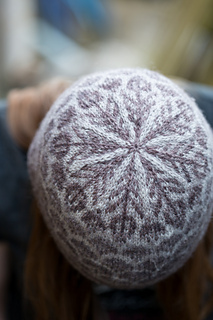 Elizabeth Zimmermann’s Knitters Almanac, for the months May and June. 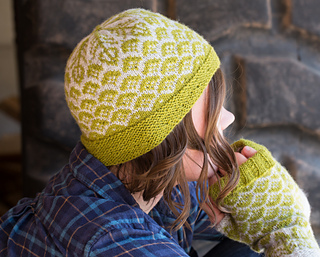 Two small, portable projects for early summer so you’ll be ready when icy winds blow, fingerless mitts and a coordinating hat. 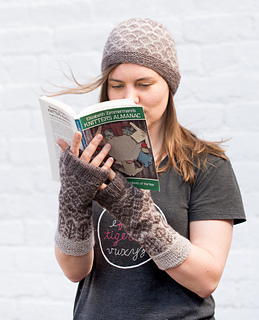 Fingerless mitts simply because I don’t find myself wearing full mittens very often, but fingerless mitts are always useful — even when the icy winds are from over enthusiastic air conditioning.